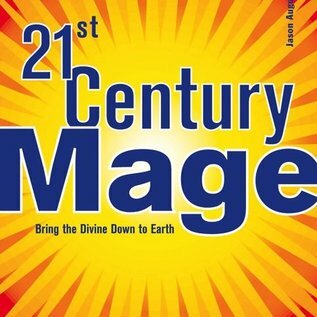 For the first time since its initial translation into English at the turn of the century, Jason Newcomb has reinterpreted the sacred magic of Abramelin the Mage into a completely relevant program for contemporary seekers. 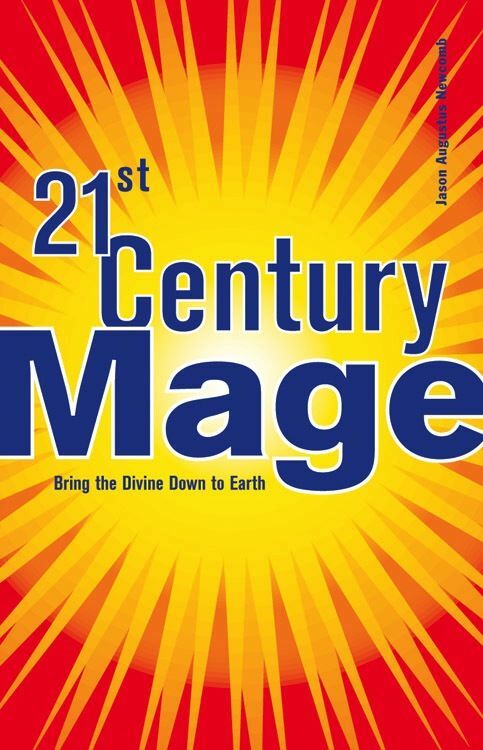 In the thirty-one chapters of 21st Century Mage , Newcomb has reinvented the "Knowledge and Conversation of Your Holy Guardian Angel" ritual. He lays out a course of practice and prayer — and introduces a whole new generation to the Crowleyan esthetic.